Memorial Day kicked off what the National Safety Council calls the 100 deadliest days for teen drivers, which is a period of time in which the most fatal teen driving accidents occur. From Memorial through Labor Day, teens are much more likely to be behind the wheel, which puts them in greater danger. 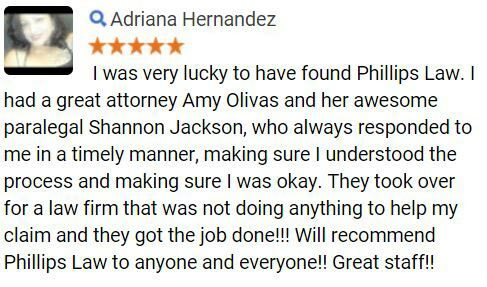 At Phillips Law Group, we have experience handling personal injury claims and can help if you have been injured in an accident involving a teen driver. 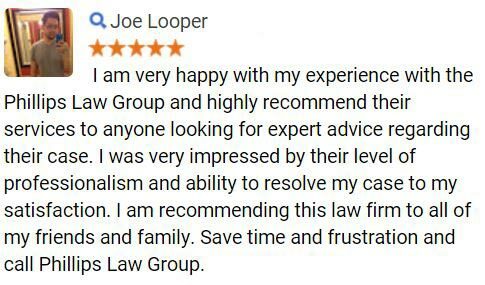 For a free claim review, call or text 1-800-706-3000 or fill out the Free Case Review form. According to the National Highway Traffic Safety Administration, during summer 2012, nearly 1,000 people were killed in automotive accidents involving teen drivers. More than half of the victims were teens. Although being out of school is the primary reason why teens are more likely to be on the road, many are also driving more frequently than before. Additionally, some teens may be venturing out to new destinations and more likely to be driving with friends in the vehicle. The Centers for Disease Control & Prevention note that teens are more likely to be involved in car crashes when there are more passengers in the vehicle. It is also the reason that many states have limitations on whom teen drivers may carry as passengers in their vehicle. Passengers increase the risk of a teen driver being involved in a fatal crash by approximately 44 percent, according to the National Safety Council. Horseplay, loud conversations and cellphone use can often distract a teen driver. It is very important that parents talk to their teens about safe driving habits and the risks of distracted driving. 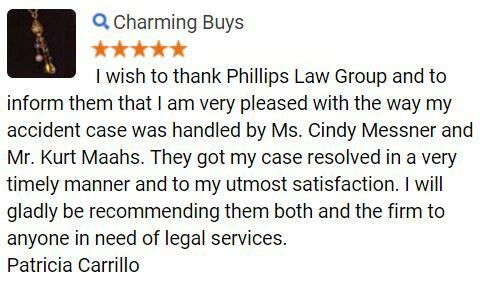 At Phillips Law Group, our accident lawyers believe in obtaining justice on behalf of those who have been injured as a result of a careless driver. 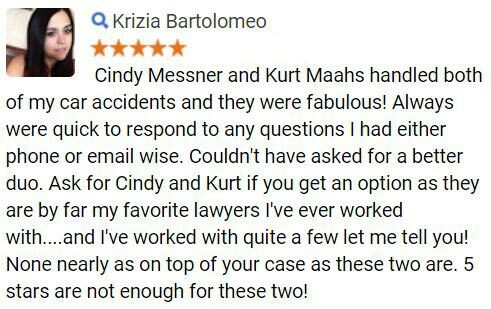 If you or someone you love has been hurt in a car wreck, the victim may be entitled to compensation for medical expenses, lost wages and more.